It’s always a risk posting anything remotely positive about the Singapore government – the anti-gov sentiments are so darn strong online! 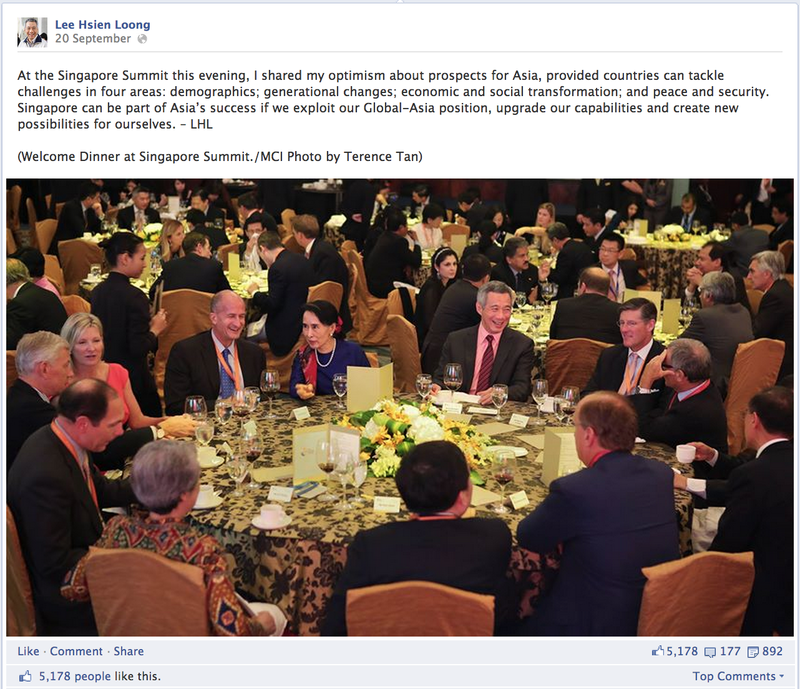 But I can’t help but marvel at prime minister Lee Hsien Loong’s social media efforts. From food pics to humblebraggin’ posts, LHL’s various social media accounts have got all of them covered. Seriously. Props to his publicity team LOL. 1. 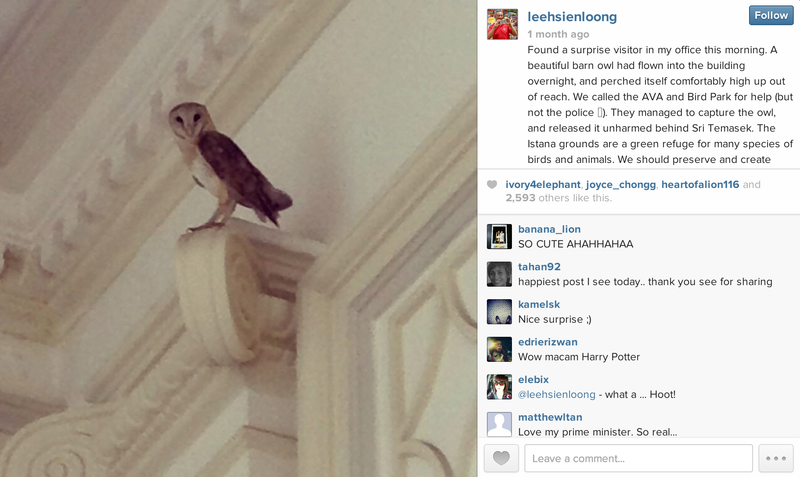 That time an owl flew into his office and he tweeted AND instagrammed it like a regular person would. I can almost imagine him going “omg omg omg it’s an owl. GUYS, IT’S AN OWL!!! !” Much like a regular person would! Sorry for the hiatus and the lack of posts! 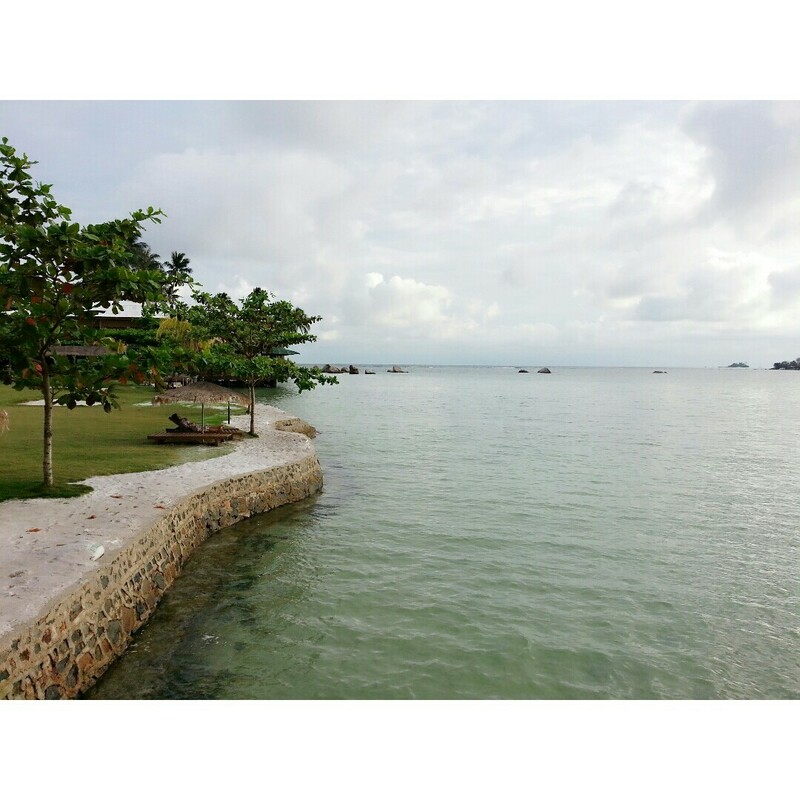 I have been on a few holidays (to Malaysia, Krabi and Bintan) and hence, haven’t been posting the last few chapters of The Final Evolution! But no worries, because starting from tonight till Friday, every night at 8pm (Singapore time), the last 3 chapters of The Final Evolution will be posted! Also, my friend Daniel and I are working on editing The Final Evolution again, hopefully to make it better! Updated chapters will be posted once more! Thank you all for the feedback that you have given me through those chapters and I hope to make it better for a more enjoyable read for you guys! That’s it for my updates! Stay tuned for The Final Evolution! Disclaimer: I am not a dentist, nor an orthodontist. The information I provided below are from my own experience and the WorldWideWeb. If you do have any doubts or need expert advise, do consult your personal orthodontist! As some of my friends know, I started on my Invisalign treatment on 9 October 2013. Here is a little something about Invisalign. I chose this video partly also because the woman in there is a teacher. HAHAHA. For those who do not know and don’t wish to watch the video, Invisalign is a treatment to correct and straighten your teeth, much like braces. However, it uses a series of plastic aligners instead of metals, wires and brackets. Therefore, it is more comfortable and aesthetically pleasing. It is also less visible, unless one looks closely, hence its name (Invisible + aligners = Invisalign). I started on my teeth correction treatment mainly because I had crooked teeth ever since I was little. They didn’t cause much of a problem until recently, when my wisdom teeth started pushing out on the bottom right corner. As such, the entire row of teeth on my bottom jaw started freaking collapsing. Also, for some reason, my gums were retreating, which means if my teeth remain untreated, I risk losing my bottom row teeth when I reach about 50 or 60 years old. Therefore, I decided to correct my teeth. However, I am not eligible for braces. I have an underbite and hence, my bottom teeth will clamp down on my brackets whenever I chew. To counter that, I would have to go through a surgery to bring my jaw inwards to correct my underbite. I didn’t want to go through a plastic surgery and having to live through liquid diet for 3 weeks, hence I opted for the next available solution – Invisalign. When you first get your aligners, you will realise you get them in a few packets. This is because, as mentioned above, Invisalign is a series of plastic aligners – there are quite a number of sets for you to use. Basically, you have to change to a tighter set every 2 weeks (depending on your treatment). So your dentist might give you, say, the first four sets and then after completing them, you will go back for a check and then get your next few sets. This means that you are only going for a check once in two months instead of once every month (the normal checkups for braces). On the contrary, your dentist might give you all the sets, but advise you to go for a check once every 2 or 3 months. So if you are one who doesn’t like visiting the dentist or find it hard to do so every month (like if your job requires you to travel constantly, for example), Invisalign might be more suitable for you. If you had read the above clearly, you will have by now realised that you have the liberty to switch between each set of aligners on your own. The good thing about it is this: let’s say you have a big exam coming up and you happen to need to change to the next set of aligners, yet you don’t want to be bothered by the discomfort, you can put it off till after your examinations period. Just give your dentist a call and tell him or her this is what you are planning to do, and they will push back the next appointment time to fit your needs. That being said, the bad thing about it is that it drags your treatment time. Perhaps your treatment is supposed to last for only a year, it might drag on to one and a half years or something. After all, you can’t change the aligners as and when you please. When they say 2 weeks, it means 2 weeks, give or take a couple of days. This is because your teeth has to settle before moving on to the next set or they will grow weak and fall off. So if you wear a particular set for one more week, your entire treatment will increase by that week. No chance that you can wear the next set for only one week. So I guess if you are looking for time flexibility, Invisalign is a good choice. Usually I just bear with the discomfort. It is alright, really. However, the first one to two days of swtiching to a new set of aligners gets uncomfortable. Your teeth are moving into their new positions, so depending on your level of tolerance for pain, you might have to go on a soft food diet. At the same time, there is a feeling of something clamping tight on your teeth. I don’t know how to describe that. The closest example I can find is how your car would feel if it has its wheels clamped. LOL. It hurts just that bit when you are eating, but it is very very bearable. Unless you have tofu gums or something. 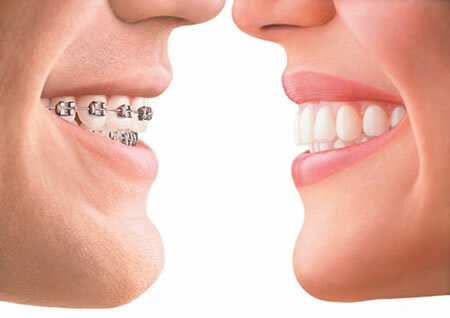 What everyone hates about braces is that it is super visibile, even if your brackets are white. Invisalign is invisible. But, some people do require things called attachments. I do, and it gets obvious, but not as obvious as metal wires. Read about attachments here. No soft food diet, don’t have to avoid soft drinks etc. The only true soft food diet I went through is the very very first time I got my aligners. Actually, I was eating beef noodles or something the first day I got my aligners. But on the second day… Soft food diet! Porridge, tofu (lots of tofu. I am glad my Mum knows how to cook a variety of tofu dishes), steamed salmon, half-boiled eggs, mashed potatoes… I couldn’t even eat vegetables. This lasted for about three days and then I was back to munching on nuggets. Thereafter on the first day of changing to a new set of aligners I just eat whatever I wanted, painful or not, simply because the pain is bearable. Of course, if something is really hard and I can’t bite without feeling that my teeth are going to fall off, I won’t eat it. One example is trying to pull prawns out of its tail using my teeth (go around it by sticking a fork into its tail and use the spoon to pull out its body), or like eating well done steak. One thing to note though, never try to deshell a crab with your teeth when you are on treatment. It shifts your teeth back or something. Everytime after eating crabs, during which I had used my teeth to deshell some parts of it, my aligners are back to feeling tight again. Get someone to deshell for you (GOOD EXCUSE EH?!) or use that pincer-like thingy to crack the shell for you. Peel everything off with your hands and shred the crab meat before eating. Those are the good stuff. Of course, there are some annoying stuff about Invisalign which I have to get used to. I will keep the description short, because you will see why these things are annoying as you read further. You have to brush your teeth after meals and wash your aligners before putting them in. If not, your teeth will be soaked in the aligners when there are germs and scraps of food left stuck in between your teeth. Not pretty, not healthy. They are after all aligners wrapped around your teeth, hence you can’t close your mouth entirely. For the first week of wearing my aligners for the first time, saliva started pooling in my mouth. Now I have the habit of constantly swallowing my own saliva. They are after all plastic aligners, you have to clean them every time you remove them. And you have to remove them every time you eat. Since they are made of plastic, it is inadvisable to chew with them or even to drink warm or hot drinks with them on because they might distort. When that happens, not only do they not correct your teeth properly, but they pose as a health hazard because you are ingesting melted plastic. This proves to be a huge problem for me because I love to snack. So as you can see, although Invisalign offers more comfort, it does come with a price too – time management. As such, the first few weeks of my Invisalign treatment was actually quite uncomfortable. Not in a way that it causes mouth ulcers and that I couldn’t chew on food (results of having metal braces), but there are a lot of things I had to adjust in my life to adapt to Invisalign. 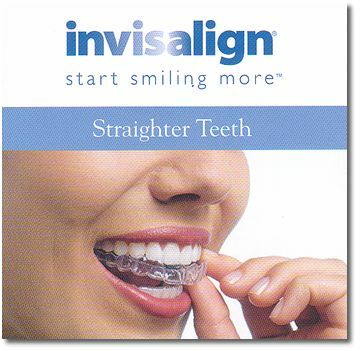 Before embarking on Invisalign, I was able to find out information about them. Famous Singaporean blogger Xiaxue blogged about them and even had an introduction to it filmed on internet TV (Part 1 and Part 2). I read about it at their official website, googled reviews about it… But the steps taken to adjust to it were never really documented and hence, it was really quite unexpected for me. My personal habit is to brush my teeth before breakfast daily, then have breakfast, then rinse my mouth. I never flossed, because my retreating gums bleed badly every time I do. But now, to avoid brushing my teeth twice in 15 minutes, I rinse my mouth before breakfast, eat breakfast and then brush AND floss AND rinse my mouth with mouthwash before putting my aligners back. Ever since I was 13 years old, I have been eating breakfast on the go: on the way to school, on the way to work etc. But now with aligners, I have to brush my teeth after meals. I hate not brushing my teeth before heading out of home. Hence, I eat breakfast at home now. This brings me to my third point. Since I could not eat breakfast on the go, my ‘getting ready time’ in the morning has to encompass breakfast on top of everything else: brushing teeth, makeup etc. This takes a while to get used to, and for the first few days of my Invisalign treatment, I was in a mad rush. Also, I like to sleep in. Invisalign deters me from doing so and this brings me to my next point. I love snuggling in bed, chatting with my boyfriend and all. But with Invisalign, I have to get up earlier in the morning. Hence, to get more sleep, I actually do sleep earlier at night, and for at least 7 to 8 hours (I used to sleep for like 4 to 5 hours a day due to a hectic schedule). Also, the longer you sleep, the longer you have your aligners on for consecutive hours. For Invisalign, you have to at least wear the aligners 18 hours a day. If you had an early dinner, brushed your teeth and put them back on right after, you can easily clock up to 10 hours. That means if you feel that it is getting a little uncomfortable in the day, you can squeeze in a little more break from the aligners after meals i.e. wait about 15 to 30 minutes more before putting on your aligners. On top of waking up earlier for breakfast at home, I do have to eat faster. This not only saves time in the morning, but also when having meals outside of home and when you have a schedule to meet. I am still going to school, and sometimes I have to squeeze in time to brush my teeth during the lunch breaks. Not only that, if I am simply out on a lunch or dinner outing with my friends, I try to eat faster and be done before they are done. That way, I can brush my teeth while they are still eating so they do not have to wait for me to brush my teeth before leaving. If not, I will brush my teeth after everyone has left. Paiseh lahh. Because I can’t chew with my aligners on, or drink hot drinks, I have to turn down offers of snacks from my friends. I don’t even snack on my own because I simply do not have the time to keep going to and fro to brush my teeth. Besides, taking them out means I am clocking less hours for my Invisalign. I have also cut down on drinking Starbucks for the same reason. Slight change: instead of normal lipsticks, I use lip moisturizers and lip gloss. Reason being brushing my teeth three times a day (at least for 3 meals) dry out my lips. Some lipsticks make them even drier, hence I use moisturizers to prevent chapped lips. I am serious about this. Because you cannot close your mouth properly (read above if you missed it, under ‘Annoying Stuff’), it also means that you have to sleep with your mouth slightly open. This poses a huge and disgusting problem: drooling. The first few nights I wake up with sticky streaks on the sides of my mouth and a wet and smelly pillow because I have the habit of sleeping on my side. GROSS. Now I have to sleep facing upwards. And I like to bury my face in my pillow or my bolster. I can’t do that now. So to get a similar cosy effect, I sleep with a pillow AND a bolster covering my face while I hug one of them. In Singapore, this is not cool. Literally. Because of our humid weather I wake up sweating. Hence, I now sleep with blanket only covering my feet. Amazing how Invisalign can even change the way you sleep eh. 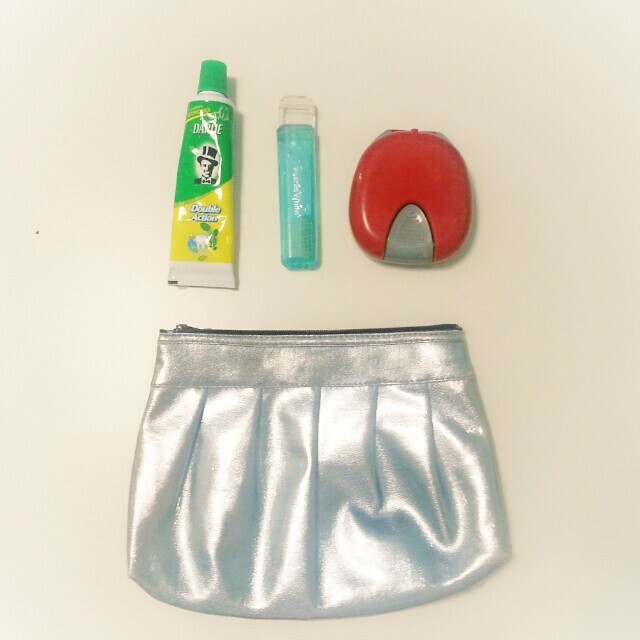 In it contains: a travel-sized toothpaste, a travel-sized toothbrush and my aligner casing. And while I check my bag for my care pack, I check for essential things too (might as well), like keys, phone, EZ-link card, notebook and pen (or at least my tablet). (I need to have a notebook and pen because if I get inspiration to write, I can’t wait. I HAVE TO WRITE THEM DOWN SOMEWHERE). But, keeping those things in a bag stinks it up after some time because the things get wet. Then the water goes stale in the bag, so recently I have taken my bag for a wash and am currently using an unglamorous ziploc bag to put my stuff. I am going to get a box to put my toothbrush and stuff since boxes are easier to wipe dry and hence, no smell! I guess I could use Febreze too but… it only gets rid of the smell and germs but technically the stale water is still there right? I don’t wanna put something with stale water into my mouth. Don’t laugh. Most girls take selfies. But now I take less because I can’t smile properly. I feel like I have horse teeth and my lips get overstretched when I smile. It does look a little different in pictures, but not ugly. I am just not used to it and so I do it less. My Instagram now has more pictures of quotes from stories than my own pictures now. It is another way of displaying my self-love. Kthxbye. There you go. A list of things. In the first few weeks of Invisalign I wished I could just hibernate throughout, wake up and my treatment is done. But now that I have gotten used to this, I am liking my Invisalign more and more. It is correcting my underbite! Without a jaw surgery! 😀 And my gums have stopped bleeding. YAY!!! That’s it I have for you. If you have any questions about Invisalign, email me or leave a comment and I will do my best to answer them for you! (Email form is below) Though again, they will be answered based on my personal experience. If you need expert advise, consult an orthodontist! For those considering Invisalign, I hope this is useful information for you. Enjoy the process. It is actually pretty exciting to feel your teeth move!